Brianna Anderson is one of the Self-Sufficiency Counselors at Life-Work Planning Center. 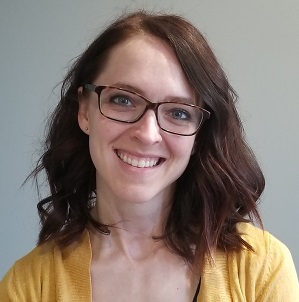 She joins the team with a background in K-12 Special Populations, knowledge and previous position held in local government, and many years of working with nonprofits; including starting her own nonprofit in 2015 to help fill the gap between resources and individuals. The organization was designed to help people going through hard times by providing simple basic needs, assisting in the start-up of the Belgrade Ave Shelter, and collaborating with individuals to host the Secret Santa Shop and the Build-a-Bed event. Brianna’s passion has always been helping people on a ground level. Her children and the amazing people she has meet through her work are a reminder to lead with intention and action, not just words. Brianna is exhilarated with her role at Life-Work Planning Center and spirited to bring additional outreach opportunities to her team and those she serves.